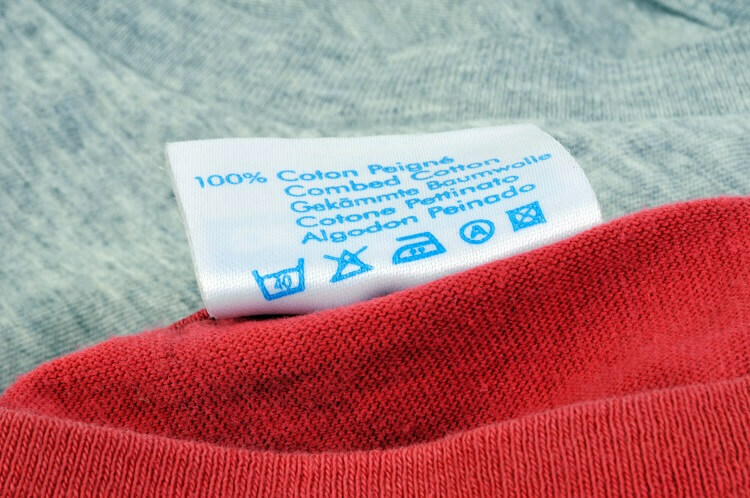 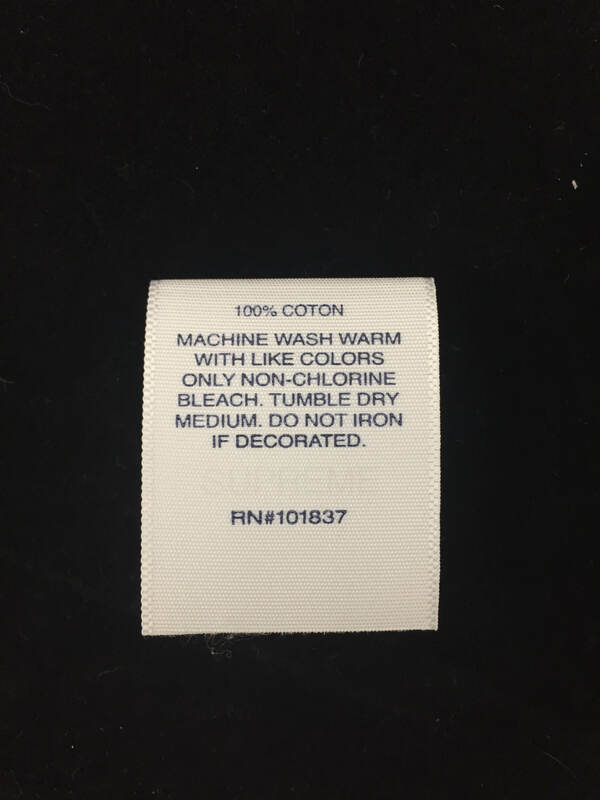 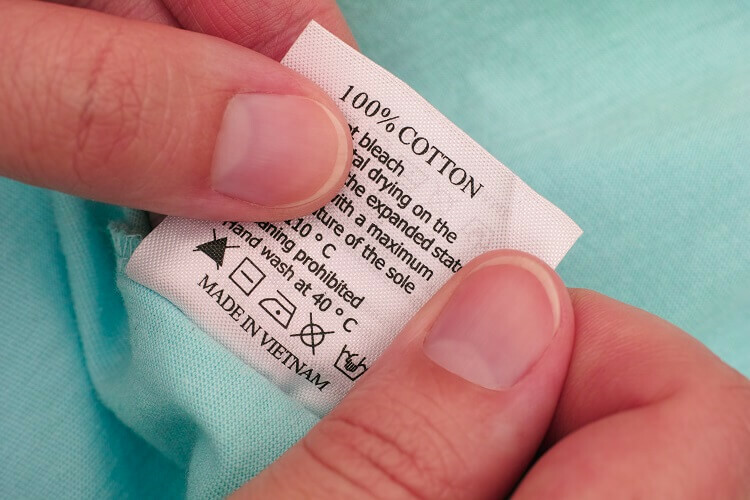 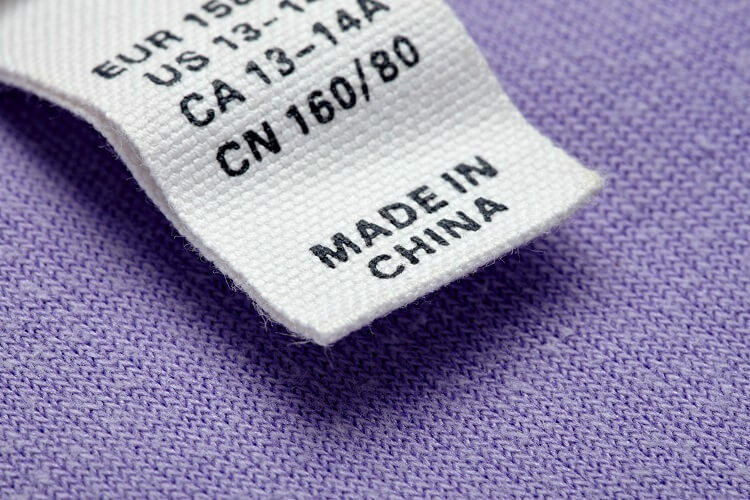 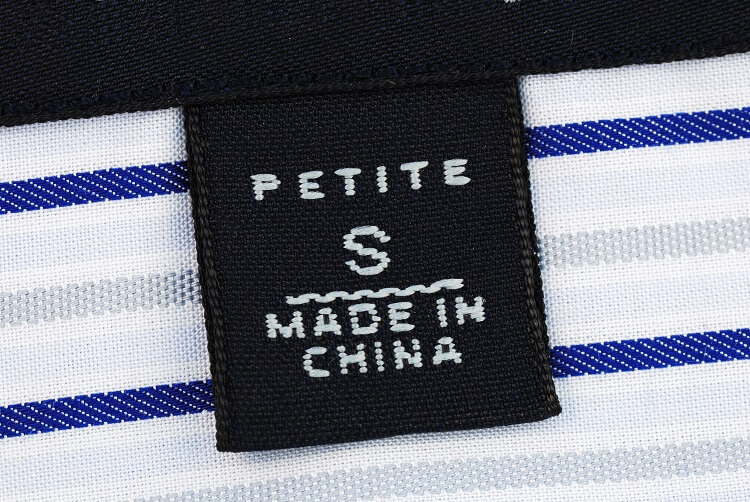 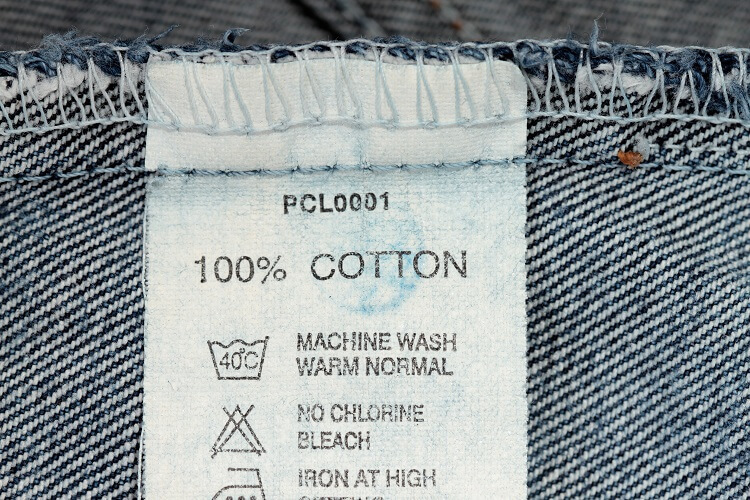 Care labels and Content of Origin (COO) labels are required by Federal Law to be in every textile product. 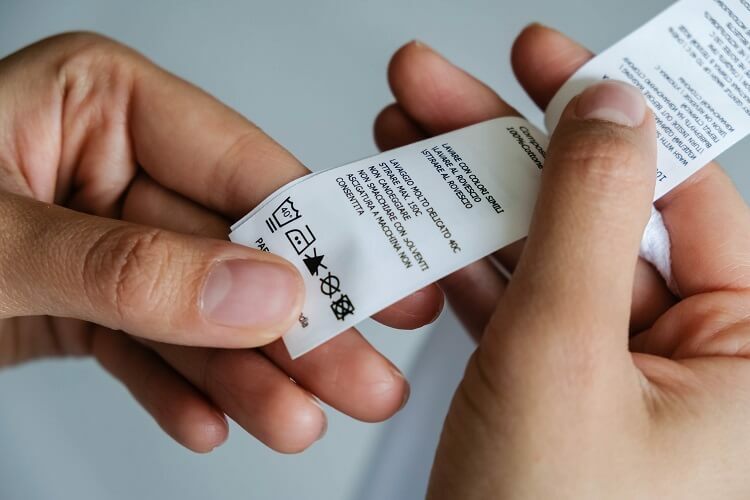 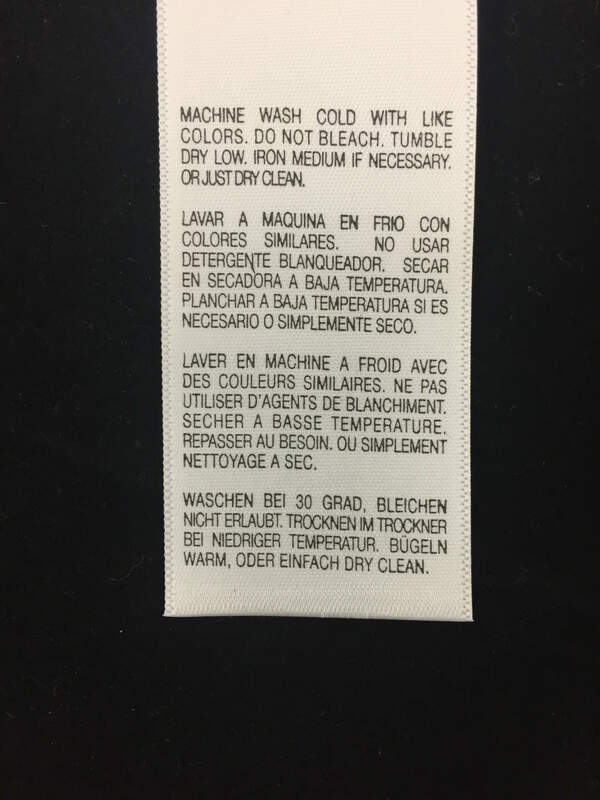 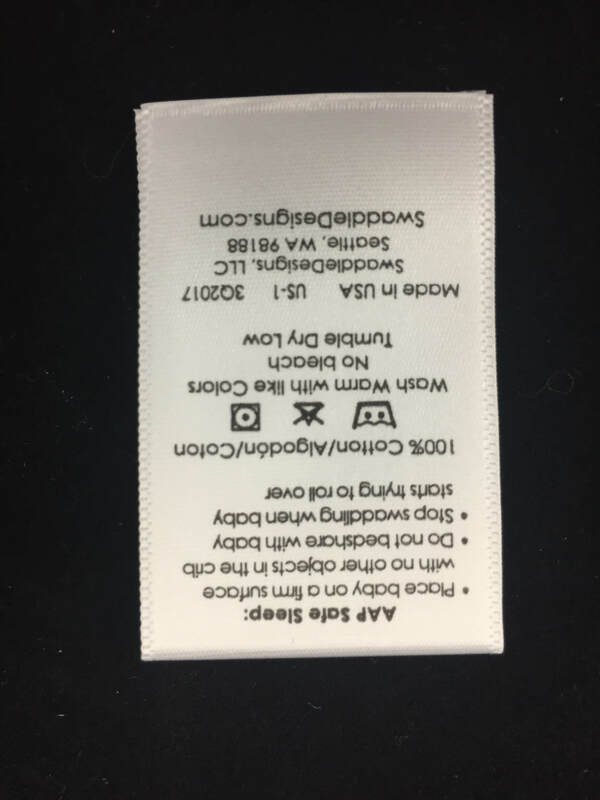 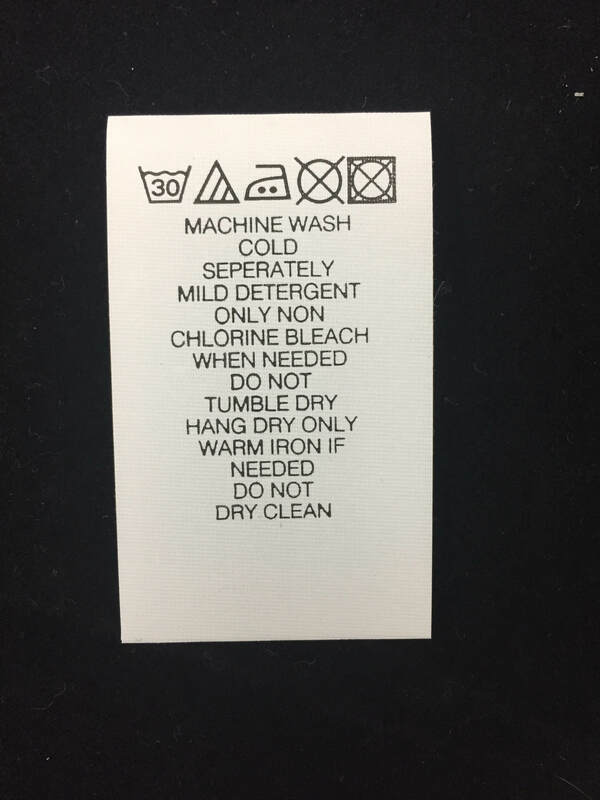 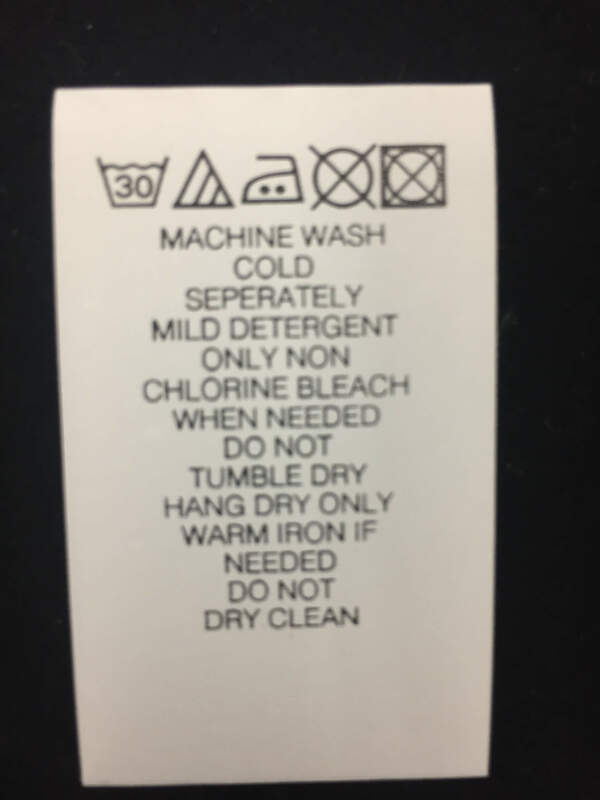 The information can be on separate labels or combined on a single label, but it MUST include the fiber content, country of origin, wash care instructions, & the identity of the manufacturer. 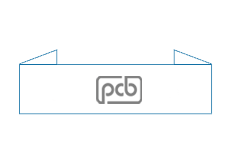 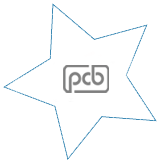 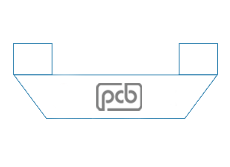 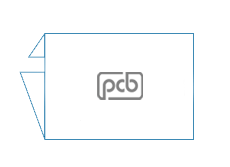 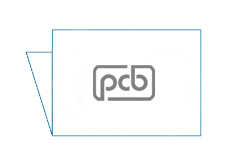 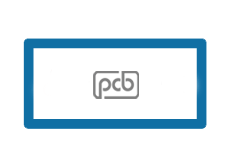 Your PCB representative can assist you in deciding which format works best for you.